Are there bears on Hemlock Mountain? One boy is about to find out in this classic tale. People have always told Jonathan that there are no bears on Hemlock Mountain, no bears at all. So he isn’t afraid to set out alone over the mountain. 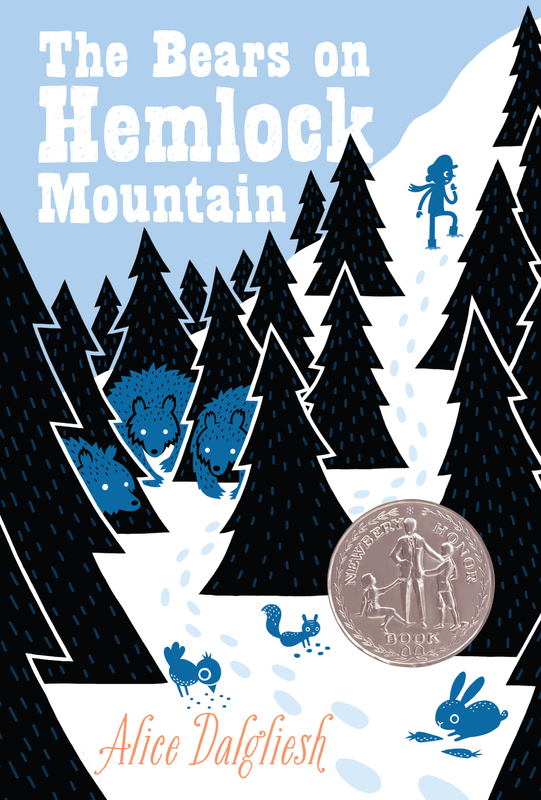 But as Jonathan discovers one cold winter night, people aren’t always right…There are bears on Hemlock Mountain! Alice Dagliesh wrote many books for young readers, including The Thanksgiving Story, The Fourth of July Story, the Bears on Hemlock Mountain, and The Little Wooden Farmer, all available from Aladdin.